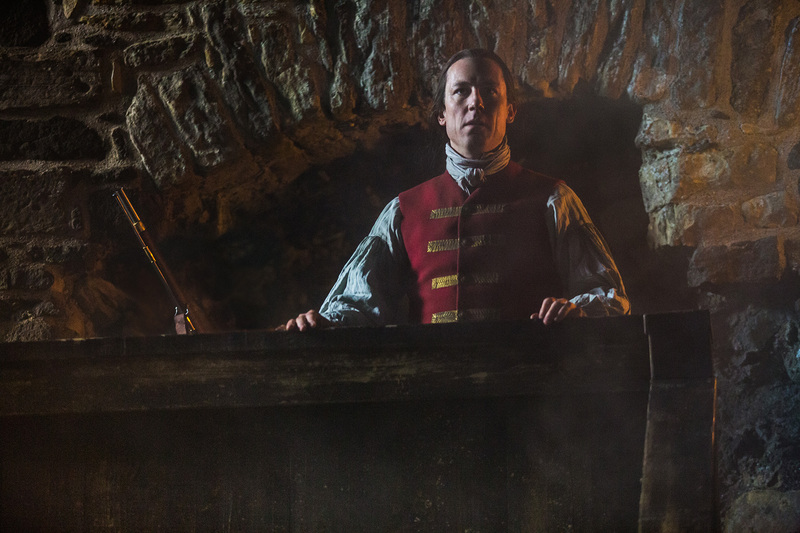 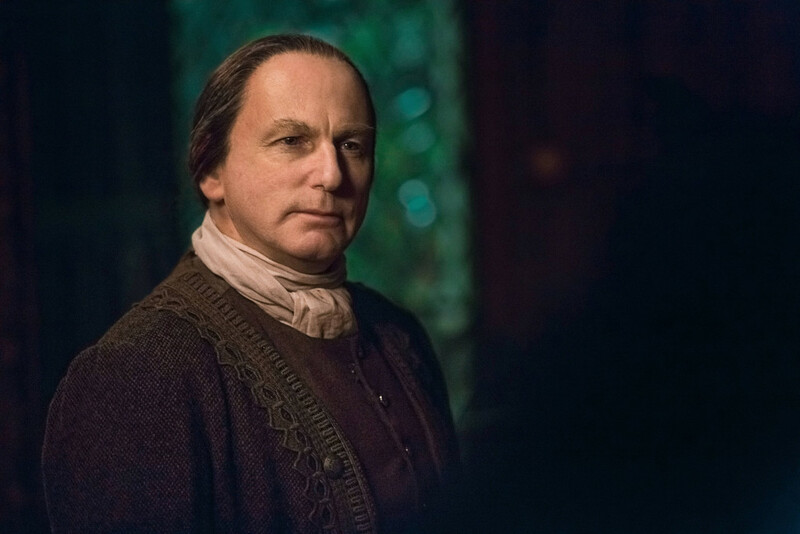 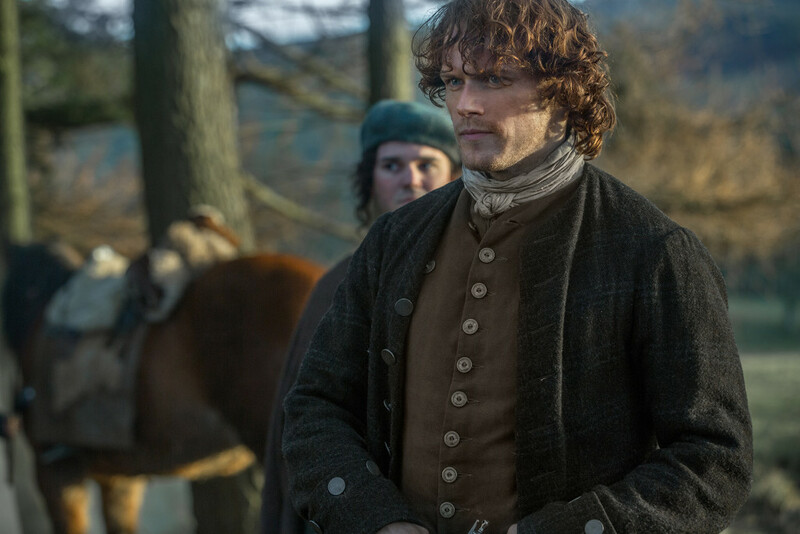 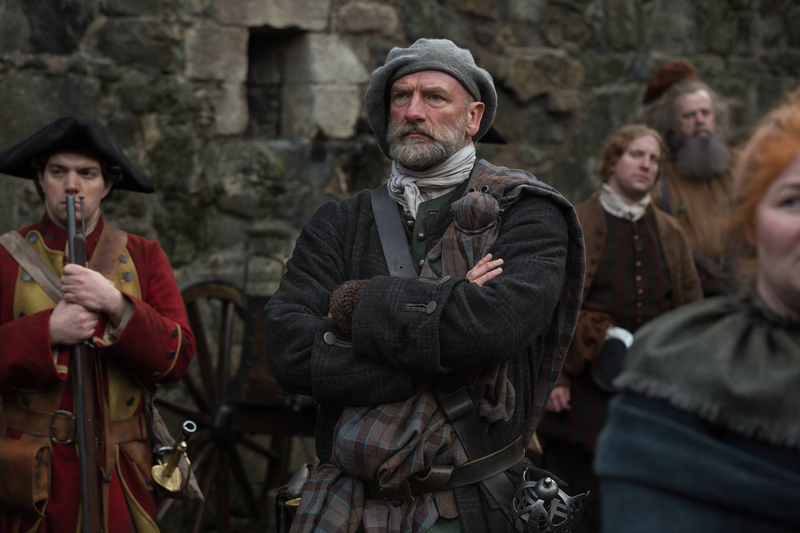 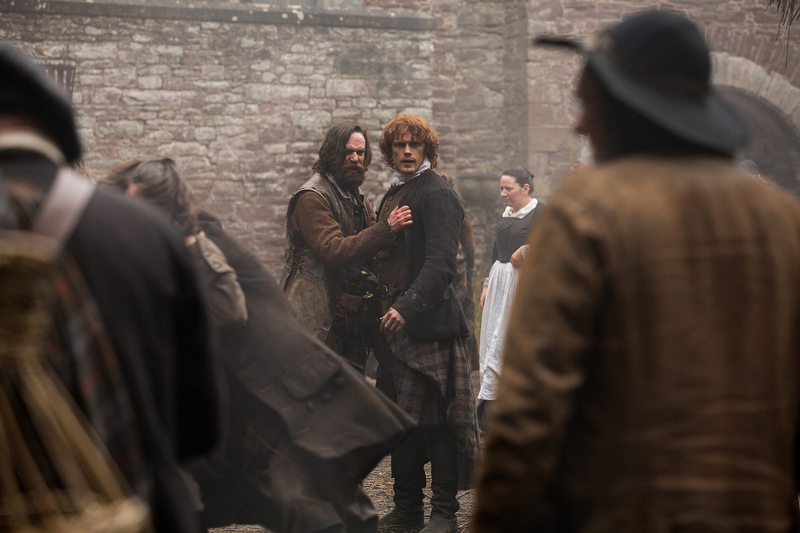 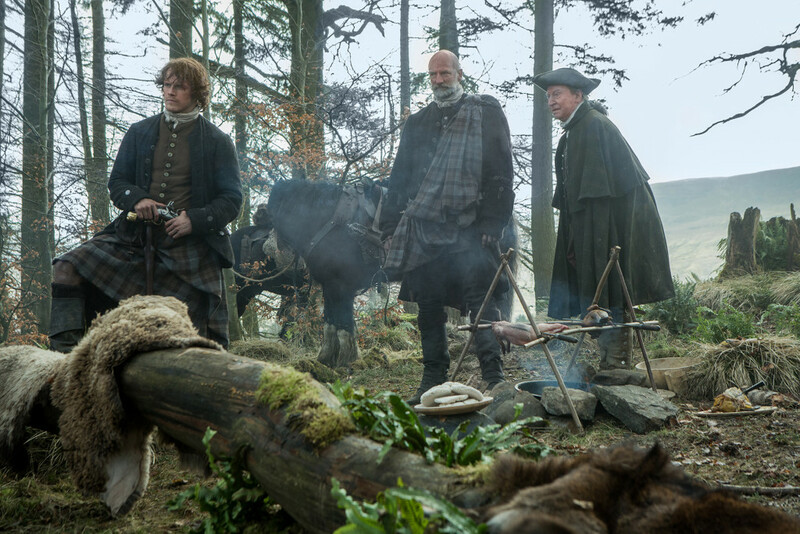 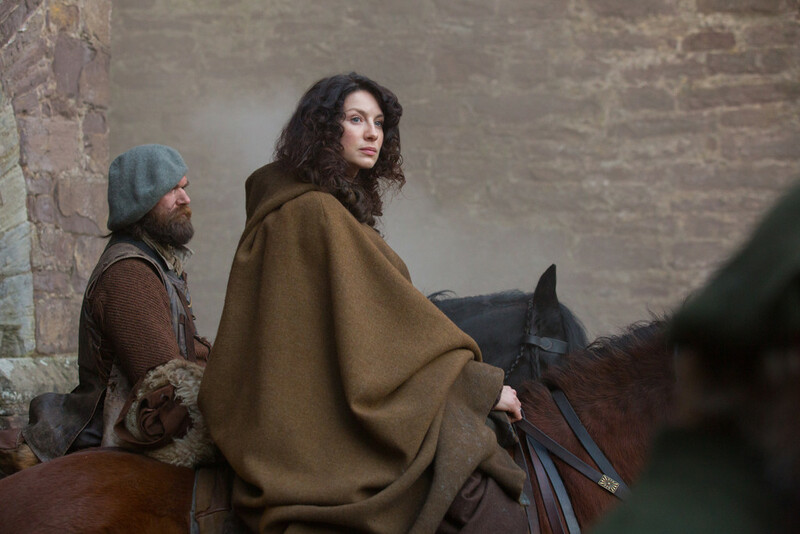 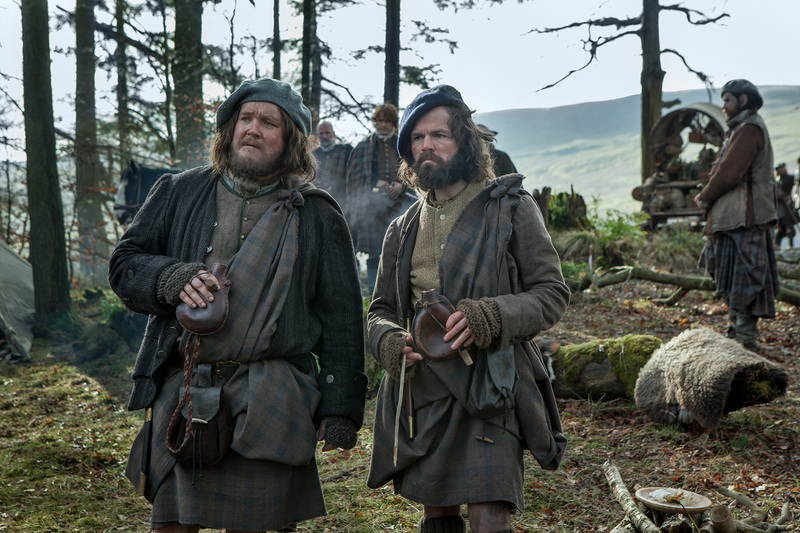 Below are the official photos from ninth episode of Outlander, “The Reckoning.” This is the first episode after the long mid-season break and the end of Droughtlander. 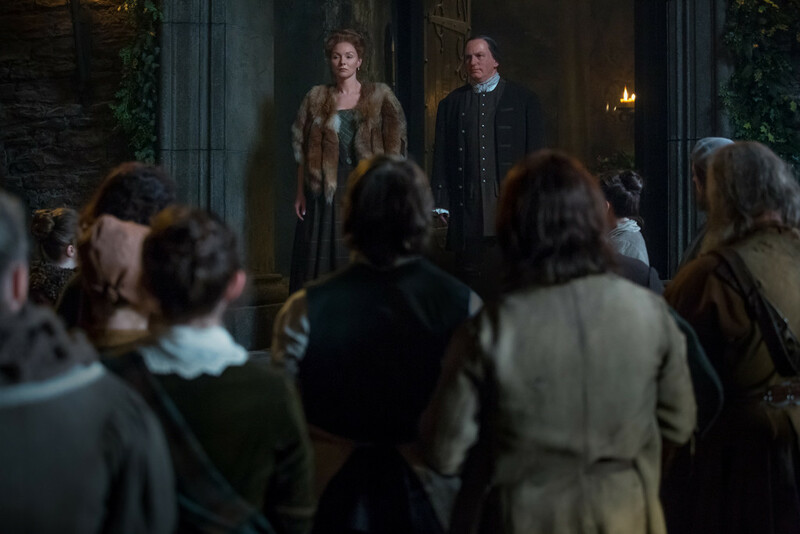 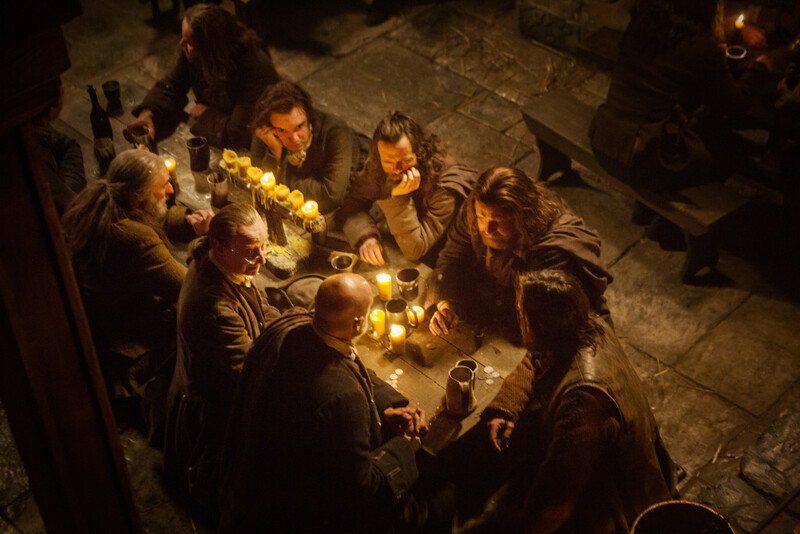 Those characters that can be seen in the photos are Laoghaire (Nell Hudson), Colum MacKenzie (Gary Lewis), Letitia MacKenzie (Aislin McGuckin), Claire (Caitriona Balfe), Jamie Fraser (Sam Heughan), Black Jack Randall (Tobias Menzies), Angus Mhor (Stephen Walters), Dougal MacKenzie (Graham McTavish), Murtagh Fitzgibbons (Duncan Lacroix), Rupert MacKenzie (Grant O’Rourke), Ned Gowan (Bill Paterson), and Willie (Finn den Hertog). 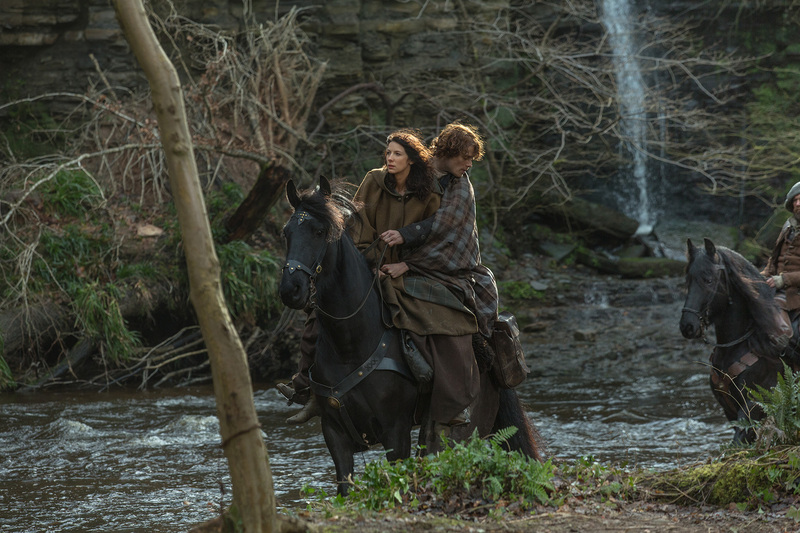 Update (4/2/2015): More new official photos from this episode added to the bottom of the post. 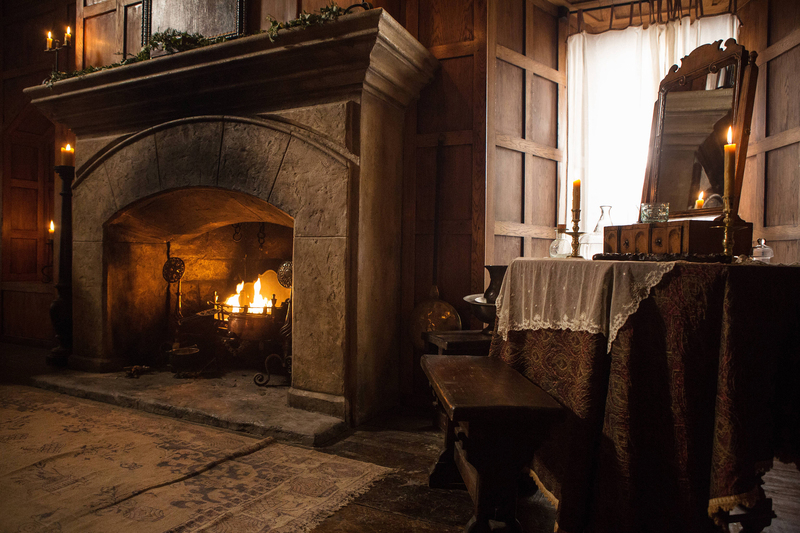 You can see Mrs. Fitzgibbons (Annette Badland) in one of the photos. 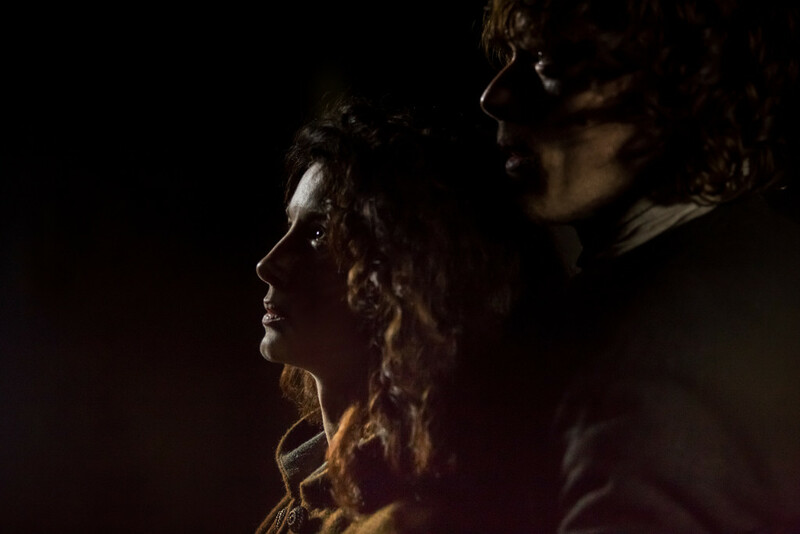 All above photos are courtesy of Starz, all of the below photos are courtesy of Amazon Prime UK. 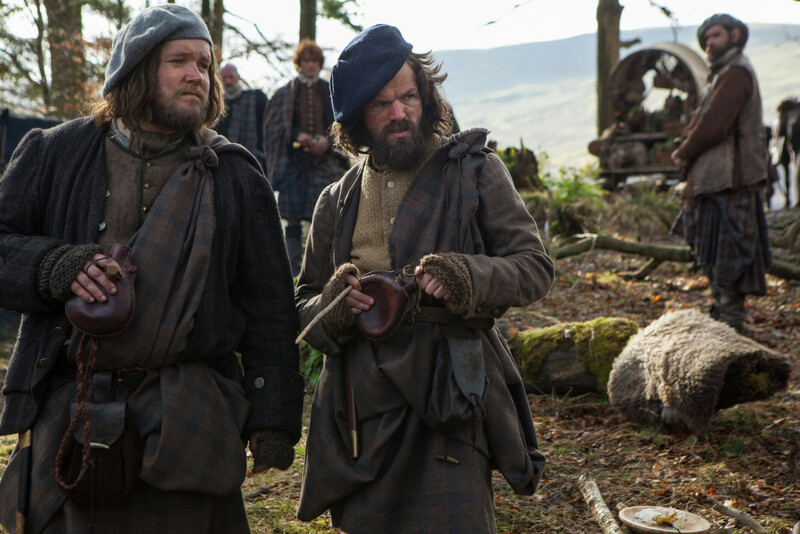 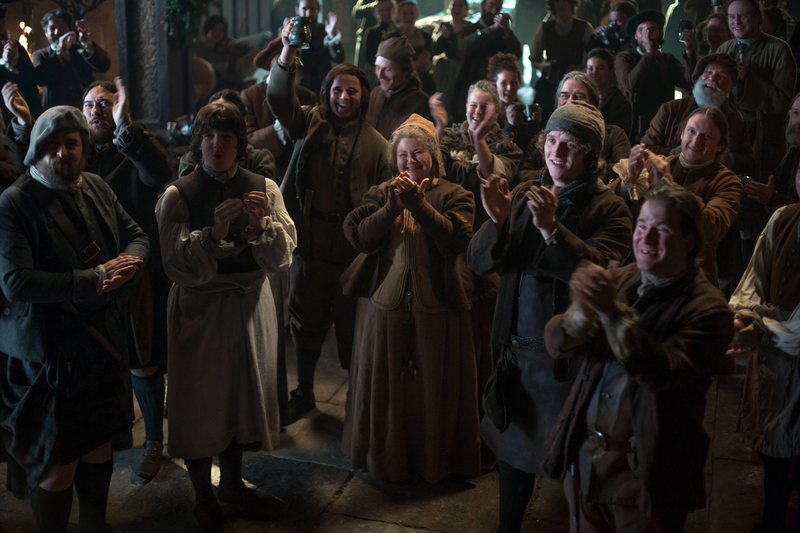 This entry was posted in Aislin McGuckin, Annette Badland, Bill Paterson, Caitriona Balfe, Duncan Lacroix, Finn den Hertog, Gary Lewis, Graham McTavish, Grant O'Rourke, Nell Hudson, Production News, Production Photos, Sam Heughan, Stephen Walters, Tobias Menzies and tagged Aislin McGuckin, Angus Mhor, Annette Badland, Bill Paterson, Black Jack Randall, Caitriona Balfe, Claire, Colum MacKenzie, Dougal MacKenzie, Duncan Lacroix, Finn den Hertog, Gary Lewis, Graham McTavish, Grant O'Rourke, Jamie Fraser, Letitia MacKenzie, Mrs. Fitz, Murtagh Fitzgibbons, Ned Gowan, Nell Hudson, Official Photos, Rupert MacKenzie, Sam Heughan, Stephen Walters, The Reckoning, Tobias Menzies, Willie by Sarah Ksiazek. Bookmark the permalink.